Attorney General Jeff Sessions propped up civil asset forfeiture last week, claiming the program is a “key tool” that allows law enforcement officers to effectively fight the drug war. 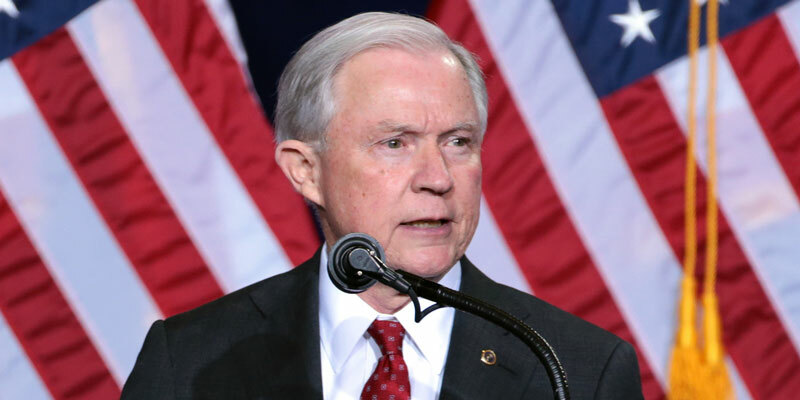 Sessions has been a staunch advocate for civil forfeiture throughout his tenure, issuing new policy guidelines in July encouraging law enforcement officers to make more forfeitures. The practice allows agents to take and keep property thought to be connected to a crime, even if its owner hasn’t been convicted or even charged with a crime. The study sorted states based on their legal standards required to justify forfeiture, how much of the forfeited revenue goes toward law enforcement officers’ own budgets and whether the burden of proof is on the defendant to establish innocence.